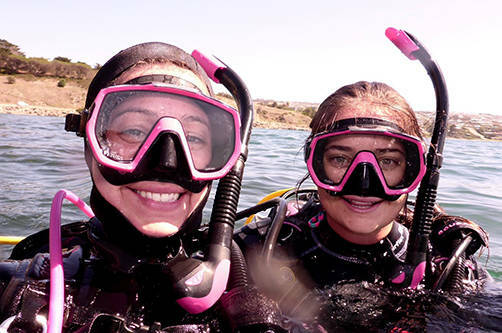 Try Scuba Diving in Adelaide! Have you always wondered what it would like to be able to breath underwater, but are you not ready to commit to a full Learn to Dive Course? 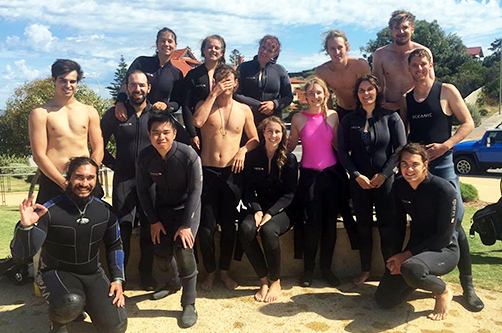 Then Diving Adelaide’s PADI Discover Scuba Diving program is exactly what you’re looking for! 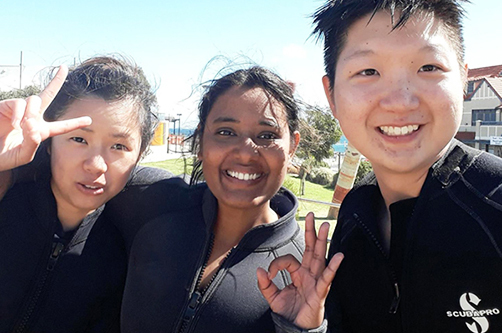 Start your scuba diving adventures today with the friendly and professional PADI diving instructors of Diving Adelaide! During the Discover Scuba Diving program you will get a taste of what scuba diving is all about. Our experienced dive team will explain the basics of scuba diving to you and will set up the scuba diving equipment for you. 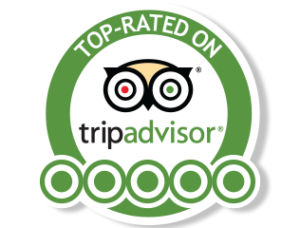 We know that your experience will very much depend on how comfortable you are during your dive, which is why we have one of our professional instructors stay very close to you during the whole experience. We conduct all our Discover Scuba Dives on Fridays from 6.00 PM to 9.00 PM. Generally the program only takes about 2 hours though. We meet at the pool at 6:00 PM and we go through all the basic scuba diving theory with you, which takes approximately 30 to 60 minutes. We then assemble the gear for you and show you how to use the equipment. We first familiarise you with the equipment on the surface, before we will use it in the water. We will then hit the water, where we have to practice a few safety and a couple of practical skills to make you super comfortable in the water. You need to be able to swim 200 metres continuously. You need to be able to float or tred water for 10 minutes. A minimum age of 12 years applies. Every student under the age of 18 needs to have a parent or a guardian sign a consent form (available from the dive centre). Also please make sure that you have had something to eat before the experience, as the Discover Scuba Diving program takes a few hours. Please make sure that you fill out a Dive Medical Questionnaire at the dive shop (or we can email it to you) before the experience, which will tell you whether you are fit to dive or whether you need to get a dive medical done by a diving doctor. If you need to see a doctor, please make sure that you do so before the experience. A full stomach and something to drink. As the experience can run until about 9:00PM, please make sure that you have had something to eat beforehand and bring a bottle of water or something else to drink. Swimmers and a Towel We provide all the equipment, but these you will need to bring yourself. Will I need to bring any gear myself (for example mask, snorkel and fins)? No, all gear will be provided by Diving Adelaide. However, to guarantee perfect fit and the most enjoyable experience, we do recommend coming in store to have a look at the masks we have for sale, as the mask is the most important piece of equipment! How fit do I have to be to do a Discover Scuba Diving experience? We have taught 12 year olds and 70 years old to dive, so don’t think you need to be superfit to participate in the experience! Being comfortable in the water, being able to swim 200 metres continuously and being able to tread water for 10 minutes are the only requirements in terms of fitness. Doing a Discover Scuba Diving experience before your Open Water Diver Course gives you a huge advantage during the course, as you will have already seen how to assemble the gear, how to do certain safety and practical skills underwater and you are one dive ahead of everybody else on the course! 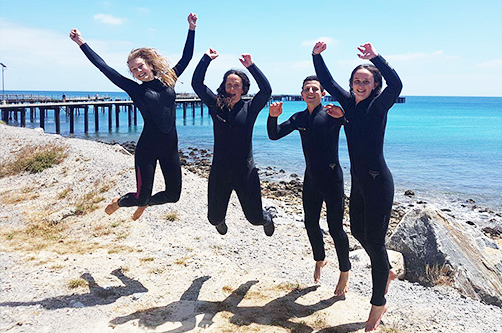 If you decide to start your learn to dive course with us after the experience, you will be able to use your experience during the pool and ocean parts of the course and of course we will make you a good deal on the course price!